My People, Our Stories was born in 2017 as a collaboration between Contrast and Samsung to train eight filmmakers in the Middle East and Africa, with the objective of helping them develop their first short 360° video. A strategically low-cost endeavor, we shipped the equipment to the filmmakers and provided training over Skype and constant mentorship. As a result, all eight filmmakers created strong 360° films which were successfully distributed on our social channels, showcasing stories from communities in Kenya, Jordan, Palestine, South Africa, Lebanon, Tunisia, Morocco, and Nigeria. 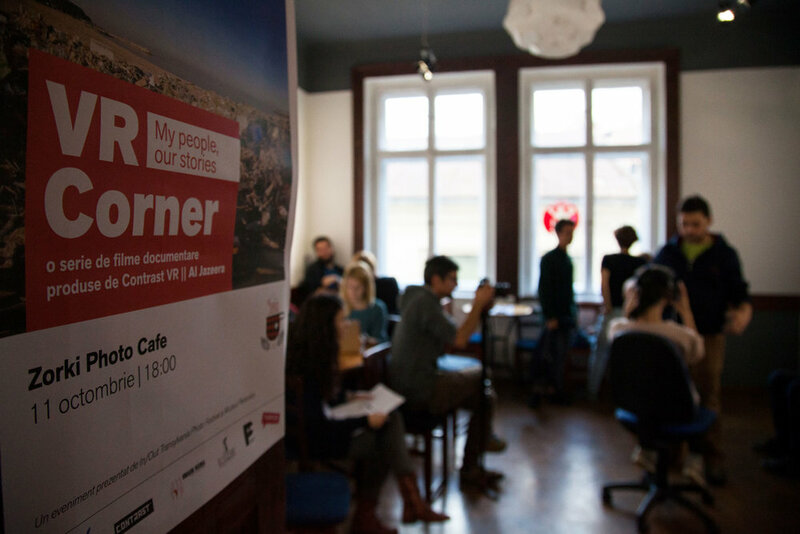 This series traveled to Cluj Napoca, Romania and was showcased at the In/Out Transylvania Photo Festival. 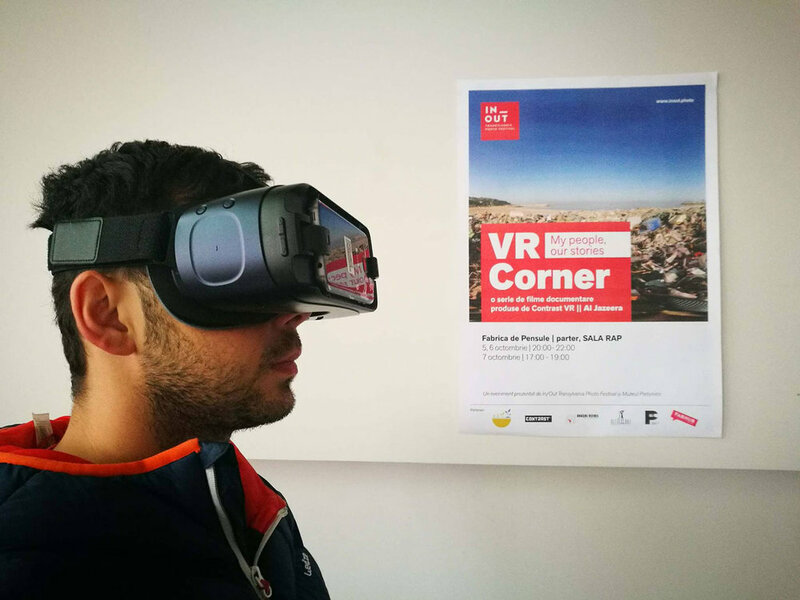 A special VR CORNER was created for the showcase of these videos at the Paintbrush Factory, a former Soviet-era factory turned into a collective art space.